I have been reading your blog for atlest 3-4 yrs now and am not sure why I havent commented before. I love your writing and your cooking. 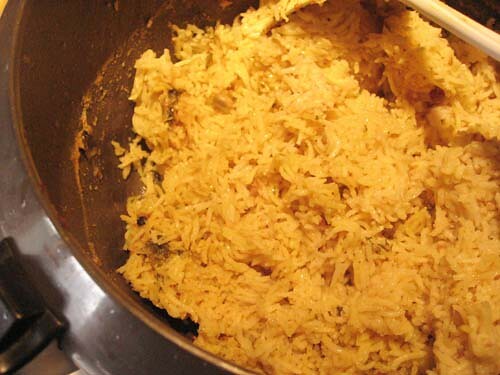 I have tried some of your recipes - the most recent one being alur chop and it was as good as I had remembered it to be. 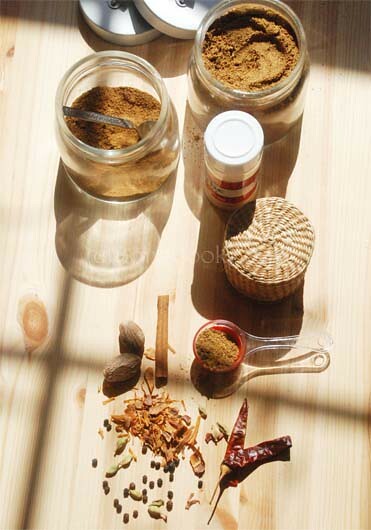 Many a times I come to your blog to refer to that typical bengali dish I have a craving for. Thanks for the recipes and keep writing about your girls...brings a smile to my face always. Nice post, fluid and flowed easily into what you finally came to. first time here...awesome space you have with tempting recipe collection.. I had the exact same thought this year. Why am I blogging? But I went back to read some of my older posts and things that I jotted down about the little one. I was then thankful that I really did that because otherwise I would not have remembered all of that today so vividly. And please dont stop posting recipes. I am a die hard fan. Your recipes are simple, easy to follow, produce good results and makes everyone in my home happy. I am sure that is the case for many others. So keep writing. Nice recipe.... Looks so good....YUM! I love the way you write...its a pleasure! 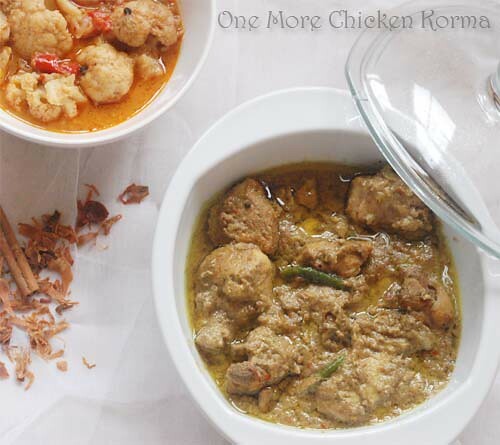 Korma, Kurma in any form is always welcome and guaranteed to try this one as well. Not sure about the recipes but hope we will like going through some of their stories :-) Or they might be embarrassed !!! yeah, I want to do that too but often am not sure since this is a public blog :( But remember i told you to keep doing it because I feel it really helps us to remember a lot of those moments. Thanks for the kind words. I took LS to Toy Story 3 last year and it wasn't a good idea. This time she was perfect. But this time there were a whole lot of kids with us too.Some of the older kids(5 yr olds) actually did not sit through the whole movie and were out !!! Thanks. It was easy and good, right ? Just a reminder that your blog brings smiles to many other's faces, many other mums/dads get back to hard job of parenting, working, living after a pause when they read your new post, with more vibrance. So please stop wondering about whys of writing your blog, specially yours which is collecting the evolution of Bengali/Indian/working mothers/NRI mothers cooking all in one place, along with how she thinks, how she look after her kids and how she lives. It is a wonderful collection and I will suggest you to keep another back up of all your write-ups, although google seems to be universal now, but then it is better to have old fashioned back ups specially about the memories which we deal with. That was an absolutely marvellous recipe!And what lip-smacking photos! Let me first tell you how much I enjoy reading the enchanting episodes about your two girls. Enjoy the little ones, they grow up very fast. Both my girls are out of the house. I was introduced to your site by my younger daughter after she moved from Pennsylvania to Texas. 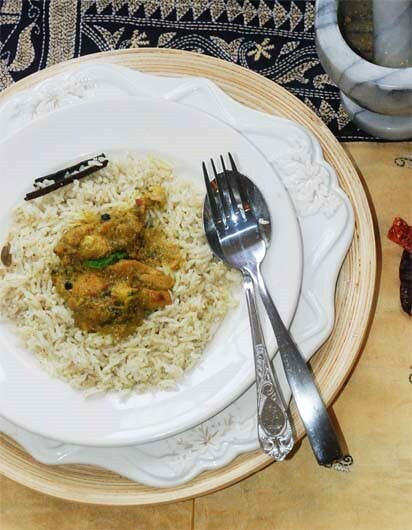 She has her taste buds tuned to spicy Indian food and loves to try out Indian recipes. Unlike her older sister who is more into Italian dishes. (She even told her friends when she was much younger that her maternal ancestors were Italians). Thank you for providing this tantalizing site. 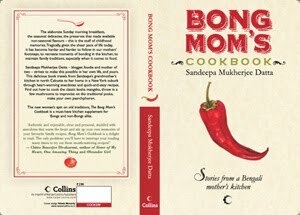 I am always looking forward to e-mails from Bong Mom's CookBook. When i came to USA, i was a very impatient cook who did not know anything other than alubhaja,daal and begun bhaja.Then i came to know ur blog through a friend,and started trying to cook from ur recipes.My non-bengali husband now knows ur cookbook,pretty well.Several times he told me to say thanks to u.
but today i should say "thank you very much". I was little sad about ur decision on stop writing blog,becos i started missing both ur blog and ur kids.i have a 2 and half year old boy, and me too want to jott down his all growing up,So happy blogging. Sandy, your stories always makes the post so wonderful! It's great reading on the kid's growing up stage, it sure will make a great bit to remember later...korma looks very inviting. I too scribble from time to time with a similar intention..wish I had started earlier though. I love your writing about your little girls. Such priceless memories. Don't stop blogging, Sandeepa! Have been somewhat irregular at reading your blogs but I make sure I catch up with all of your postings...love the natural flair!! Also, having a 8-yr old daughter and living around the same area you live in, I can totally relate to your feelings. Keep them coming....it sure makes some true soul-stirring moments...:) The recipes are an added bonus! 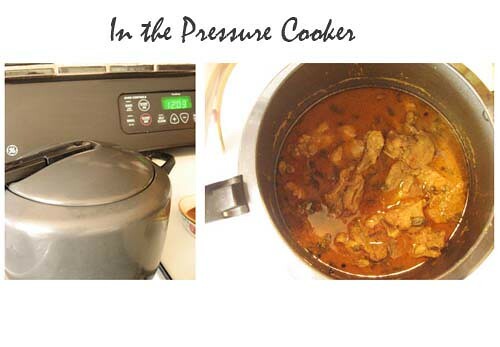 Made your kurma for dinner yesterday and loved it. My boys could not eat enough of it. Thanks, once again, for the beaut recipes and even better write up.